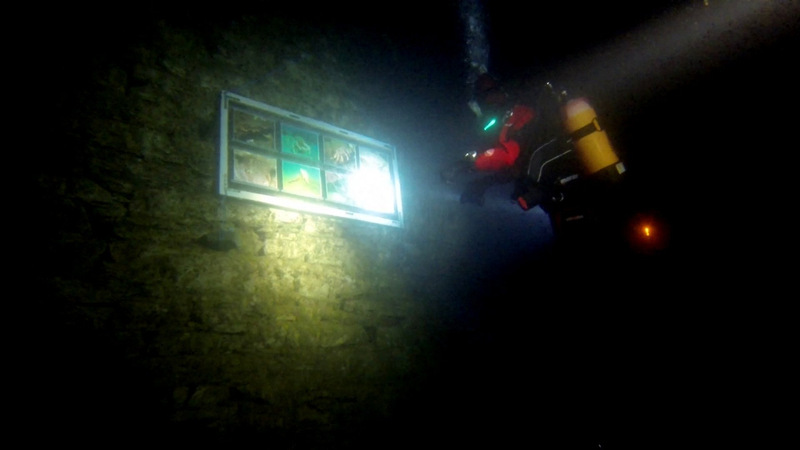 Portroe Quarry will never replace all other dive sites but its admittedly one of the best inland dive location in Ireland. Its always divable regardless of weather conditions. 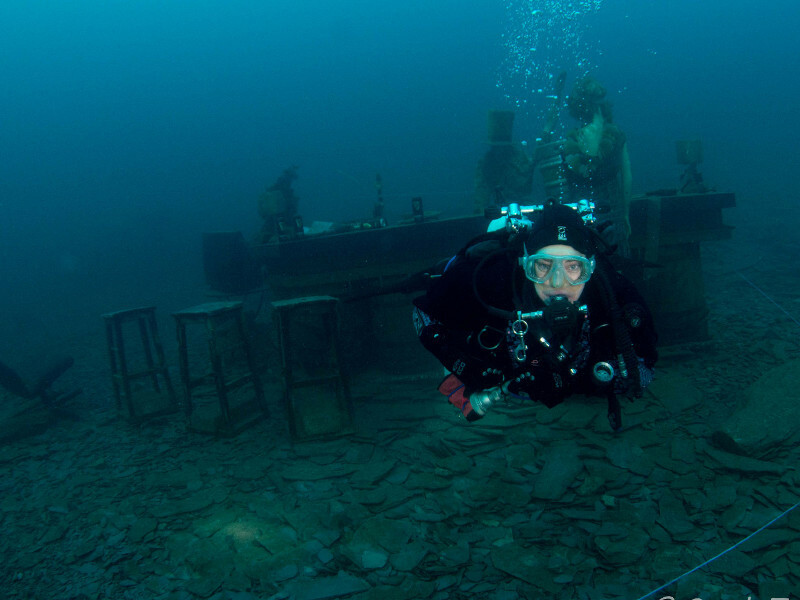 Portroe slate quarry opened up 5 years ago as a dive centre. 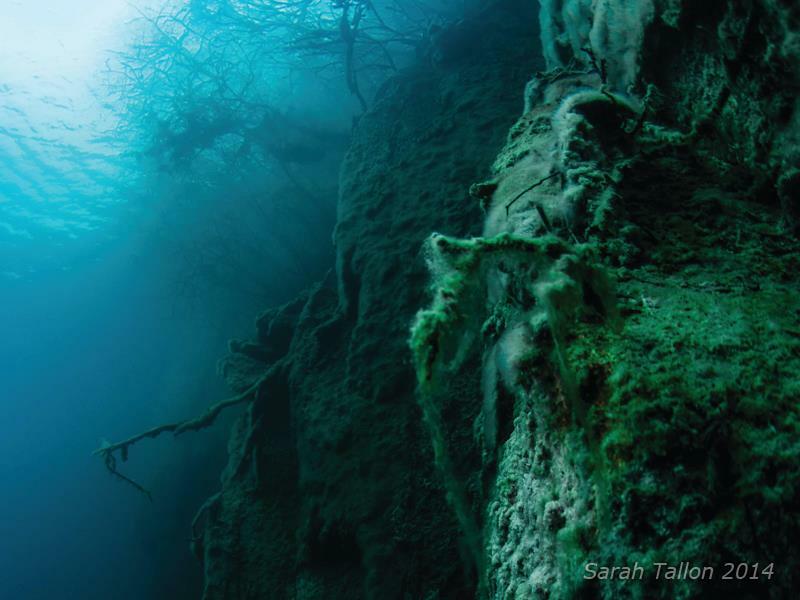 The quarry had been dived actively before it was officially opened to divers but only through tresspassing. This practice was made increasingly difficult by the owners through fences and the digging of trenches which restricted access to the water. Still, those determined found a way through. Portroe is a dive centre, therefore access is subject to admission fee. However the admission is only €20 for a day and €10 for anyone arriving after 2pm. Quarry is open every Saturday and Sunday 9am-5pm. 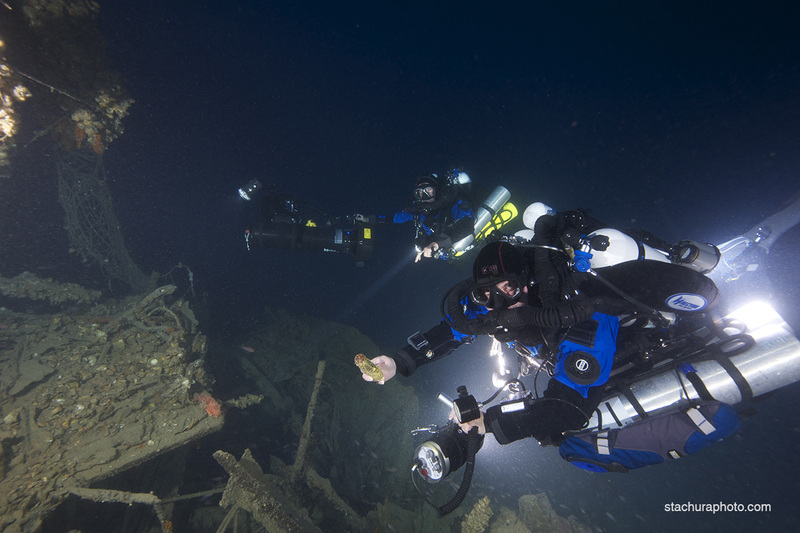 Quite often, at least once a month we organize a night dive. 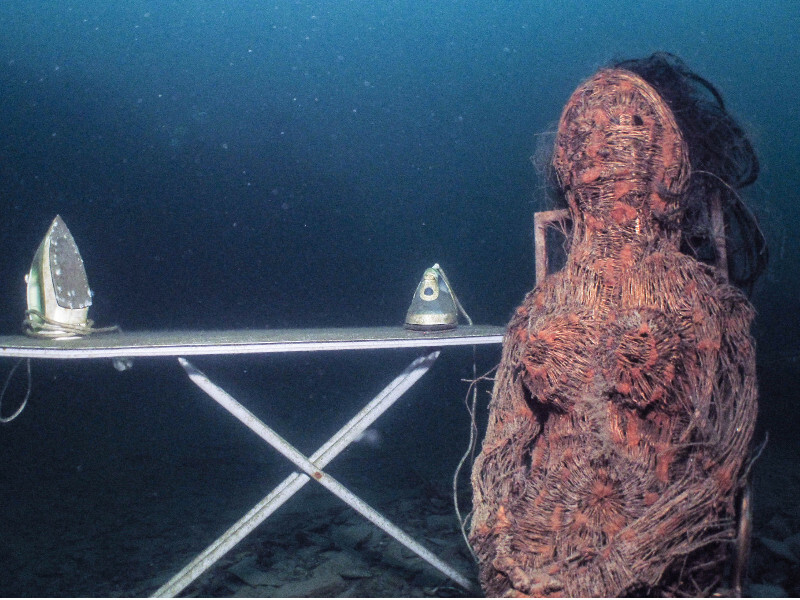 Cost of night dive is €20 ( €10 for divers who also dived during the same day ). 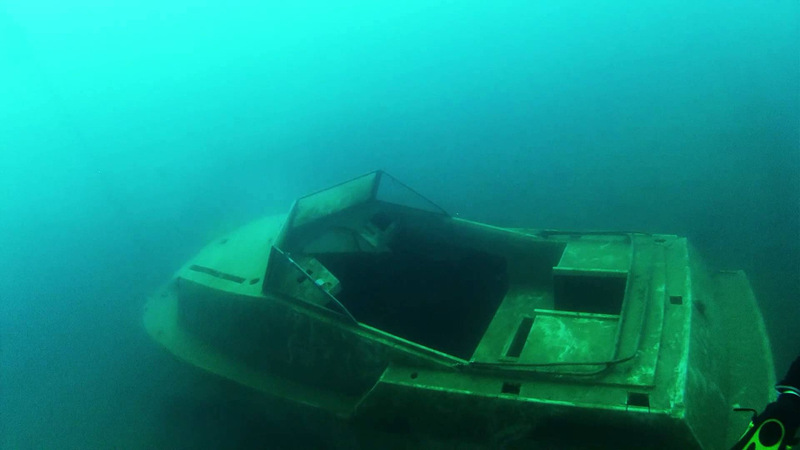 Only members of the club will be able to dive in Portroe on presentation of their membership card and diving qualifications. Cost of the membership is €15 per year. The membership card will be issued every year to the current expiry date to the end of the calendar year. 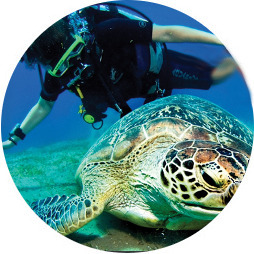 Students can only dive with an instructor who conducts training for them. For safety reasons it is not possible to dive in the quarry for those who did not fill above form. We require presentation of membership id cards before diving. Each person must also sign in guest log book upon arrival. All divers have an access to changing room with hot tea and coffee. Next to the changing room we have build sheltered area where You can comfortably gear up awaay from sun or rain . New office building is perfectly prepared to run theory lessons during diving courses taking place in Portroe. More information about available trainning here. 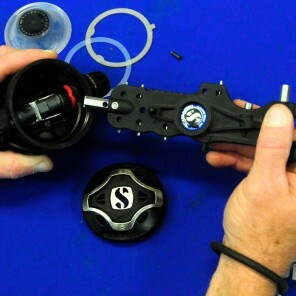 Part of the building is proffesional scuba workshop where we carry all scuba equipment service works. 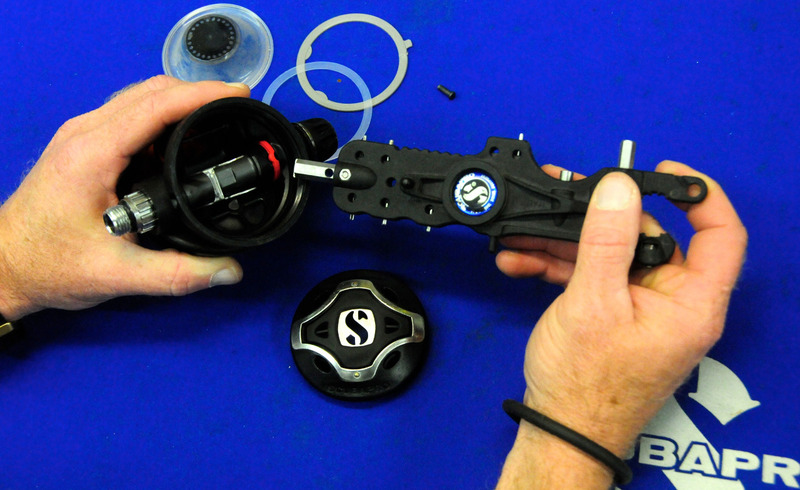 At the office You can buy basic diving accessories, our online shop with full retail offer will be available soon. At the dive centre we have available 2 compressors (150 l/min i 300 l/min) as well as air bank. That allows us to get Your tank filled in less than 5 minutes! Cost of filling single 12 l cylinder is €6. Please note! Portroe Dive Centre in the scope of their activities only offers a dive location. All other services ( diving courses, equipment service and sale of scuba equipment ) are offered by Piotr Dybikowski’s scuba diving school “4 Dive”. Depth range from 7-8m to 40m depending on water levels with an avarege of 18m. 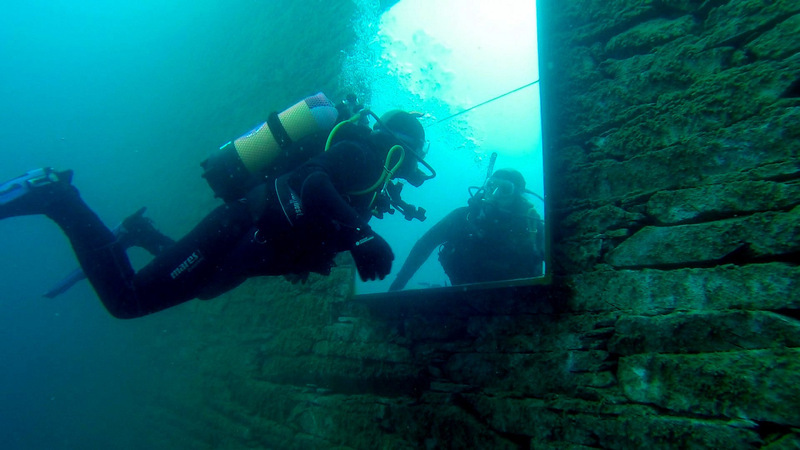 Therefore its a perfect place to run recreational dive courses on all levels of experience. 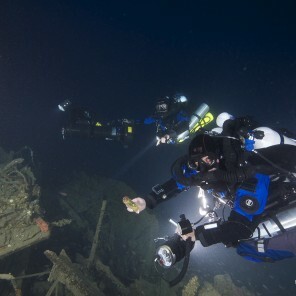 Also many divers choose this divesite to start their technical and rebreather training career. Underwater training platform build at 5m deep allows for easy skills training and development. 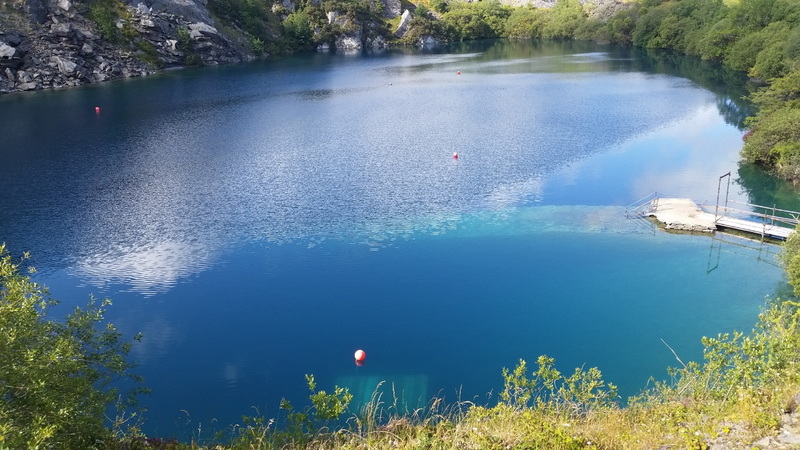 Beside training there are many places for scenic diving located at the bottom and around the quarry. Left from the entry wall / ramp the depth average 12 to 13m. 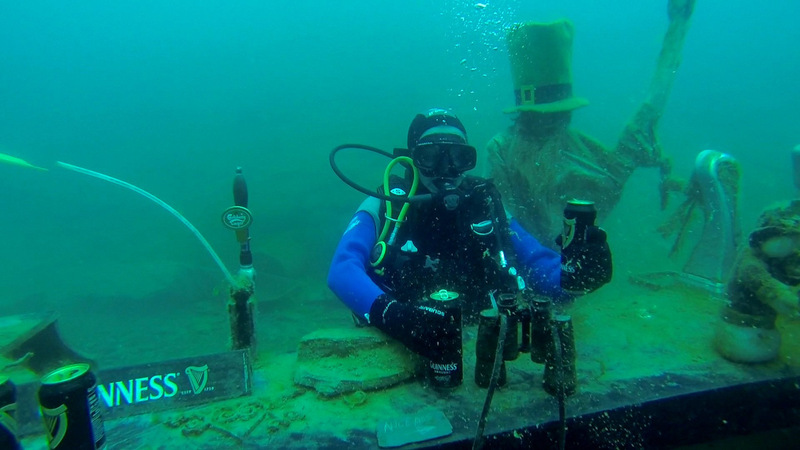 You can find there 2 car wrecks and an underwater pub! Also few other attractions including building equipment, old wheels and kayak. The quarries original entry/exit ramp remains intact and can be followed to its end in about 12m There if you continue on downward you find the remains of some old stone huts in 16-18m. Passing these and following the quarry wall will bring you the wreck of a recently sunk boat in 18m. The bottom here is comprised completely of mud and silt. Anybody taking this route would want to stay well clear of the bottom and frogkick if possible. Dropping in to the right of the platform will put you straight into 18m. Nearby and usually within sight upon arrival at the bottom is the opening to an old mining shaft. The shaft opening and wooden sleepers across it’s top are intact along with other materials such as an old iron ladder. Depth to the top of the shaft/sleepers is 27m. It is possible to drop below these wooden posts for another metre or two but the composition underneath is only mud and silt. It is very easy to disturb this and lose visibility completely so it’s recommended to stay above the wood. Venturing further out into the centre of the quarry will get you the some deeper stuff. There is an old winch/crane construction still intack in a wall at the heart of this hole. This winch is marked permanently by a buoy and at it’s top is 27m. You can follow the wall to which the winch is installed in viz that is usually clearer than the shallow parts of the quarry and can be quite stunning. It is possible to find 40m of depth here if you continue on down below the winch but you will find nothing more than boulders and more small debris. As a word of warning, it can get VERY cold and dark down there and there really isn’t much reason to stay for too long anyway. If you follow the quarry wall along to its end and take a 90 degree left turn you find yourself back at the remains of the small boat. Alternatively you can return to the winch and then follow a short gulley back up to 17-18m and again skirt the side of the quarry right back the ramp and entry/exit platform. It is possible to take in all of these features in a single dive of approx 40 minutes or so if you know the place well enough. If you get to know then it is not even necessary to bring a compass along as natural navigation serves very well here. 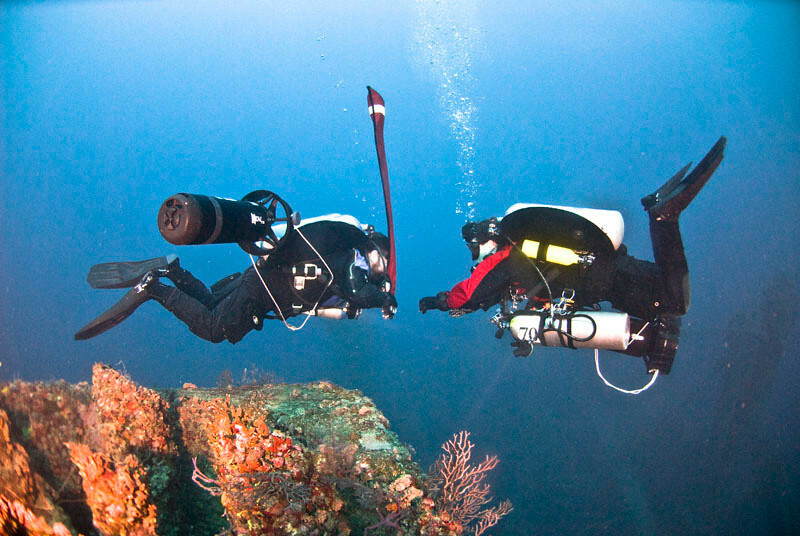 Portroe have a lot to offer for both scuba and free divers. 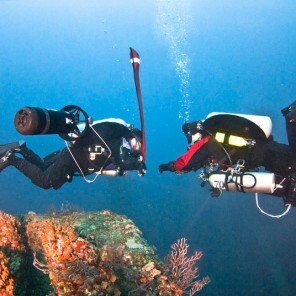 Depth range from 7 to 40m and great visibility, usually more than 10m allows to perform interesting dives all year round.